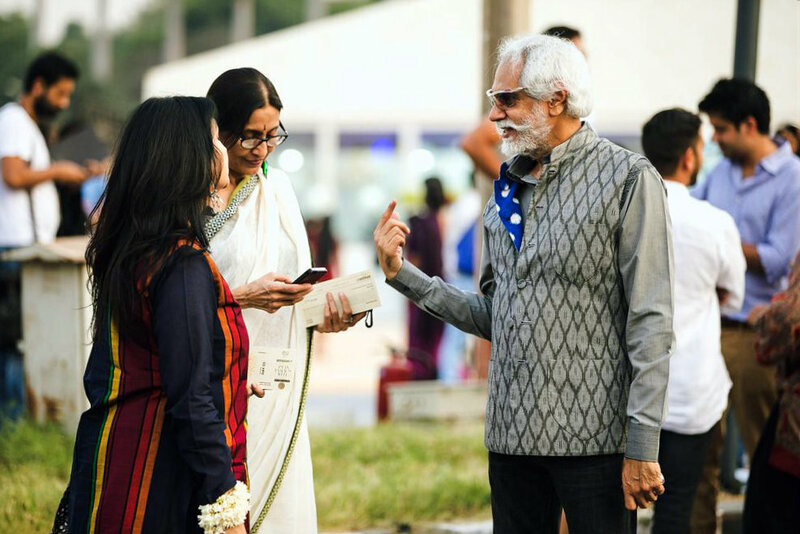 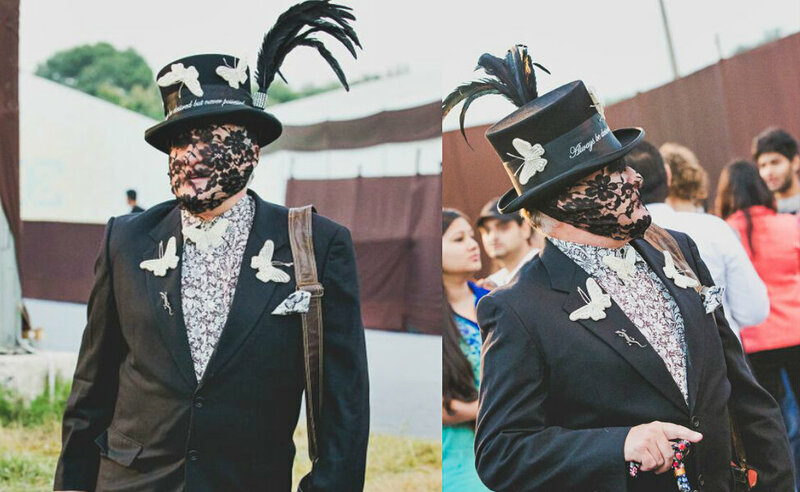 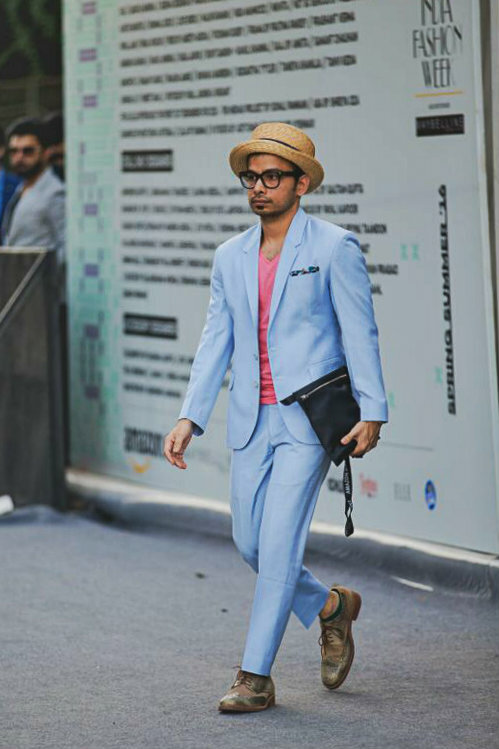 Off The Ramp at #AIFWSS16 - BREVILOQUENT. 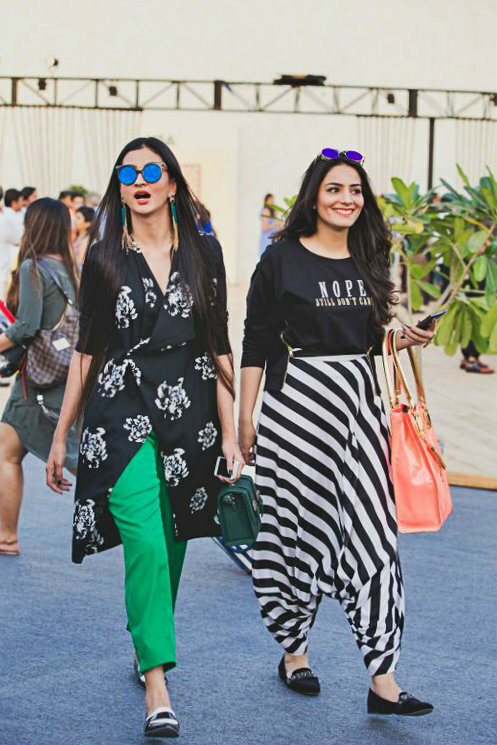 While there is obviously a lot that happens on the ramp during the Fashion Week, there's a lot that happens off the ramp too. 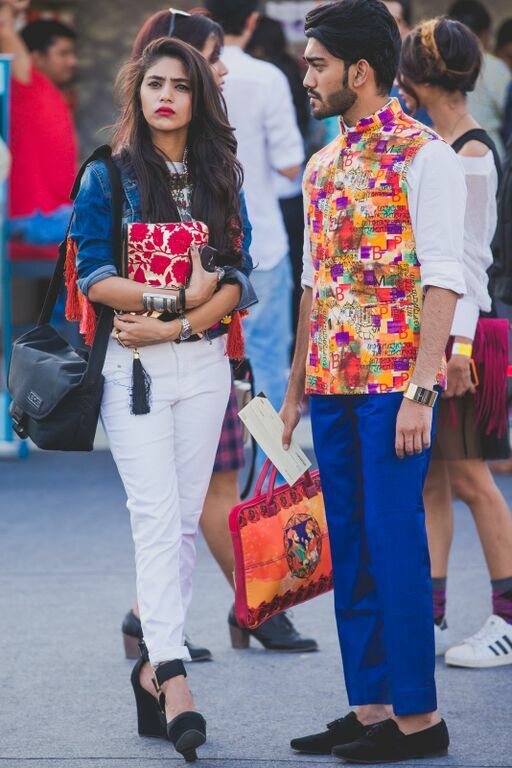 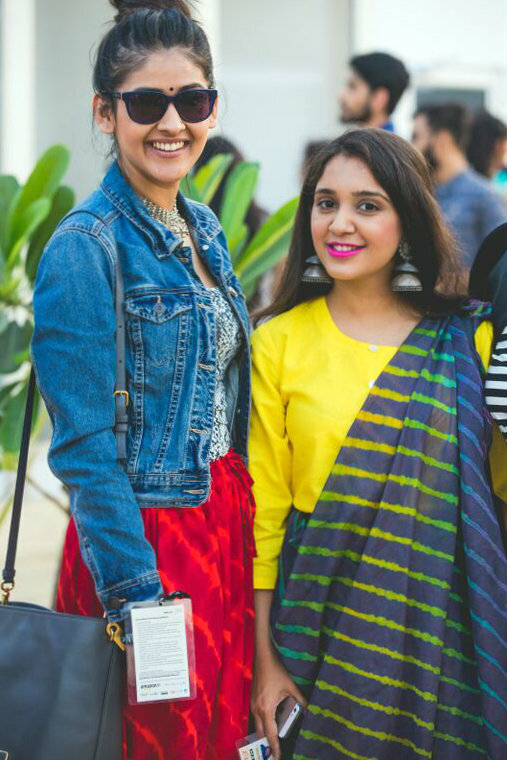 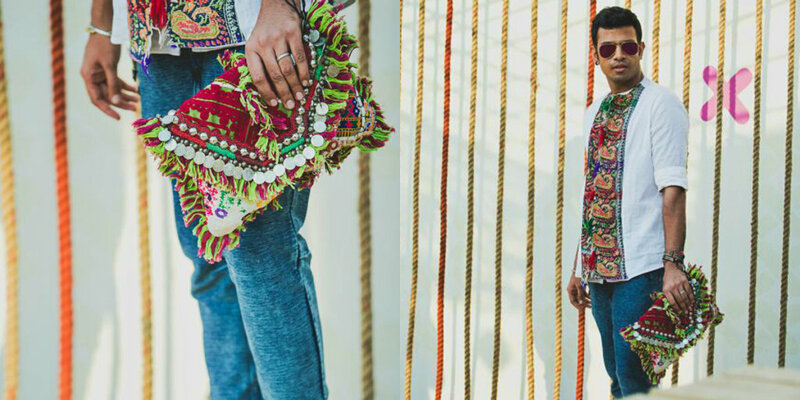 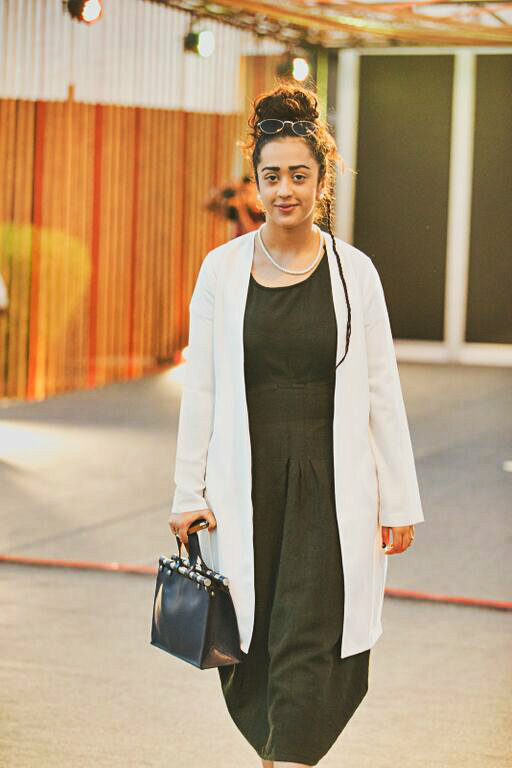 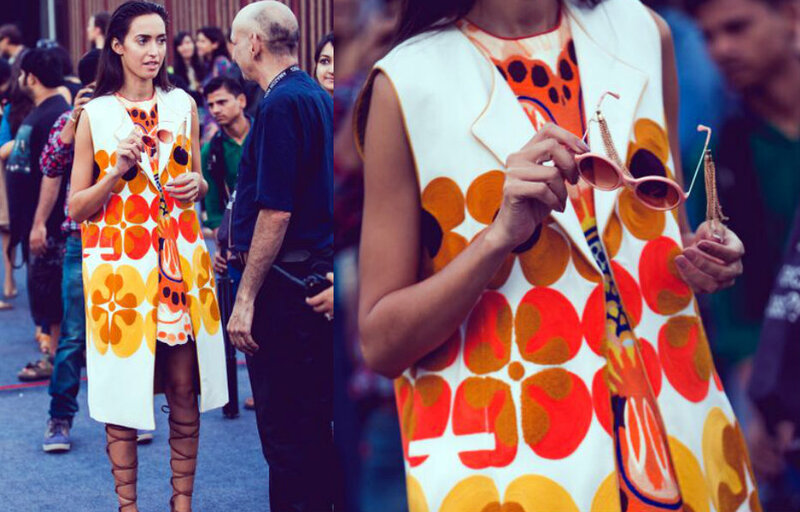 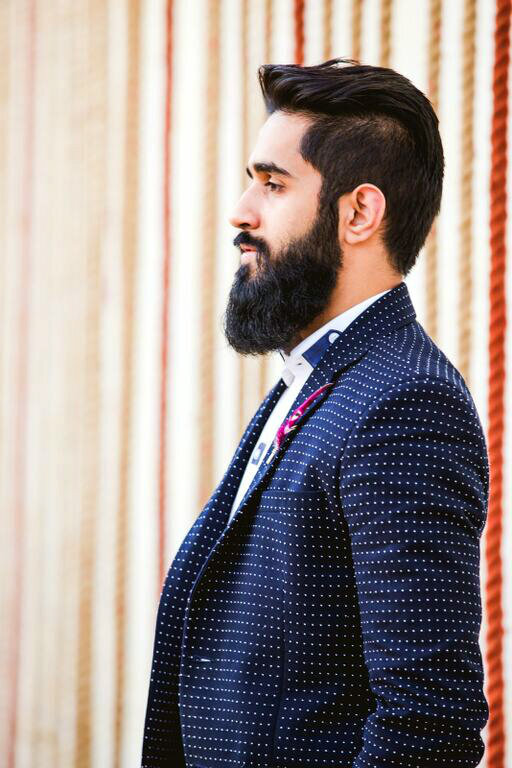 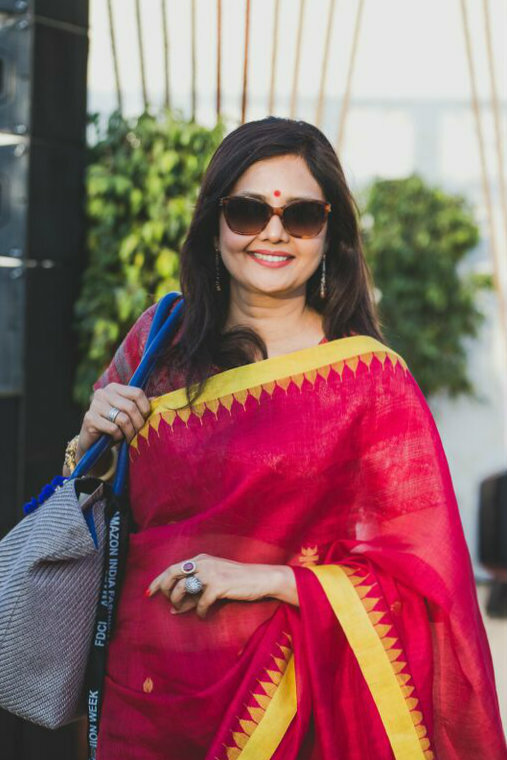 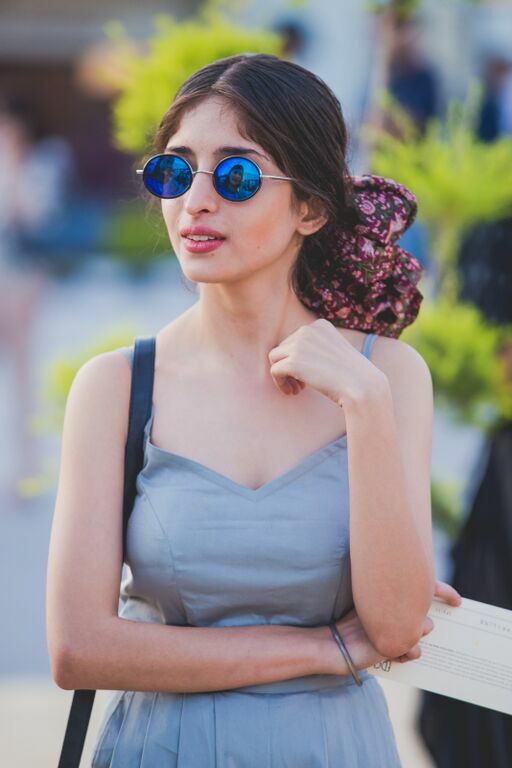 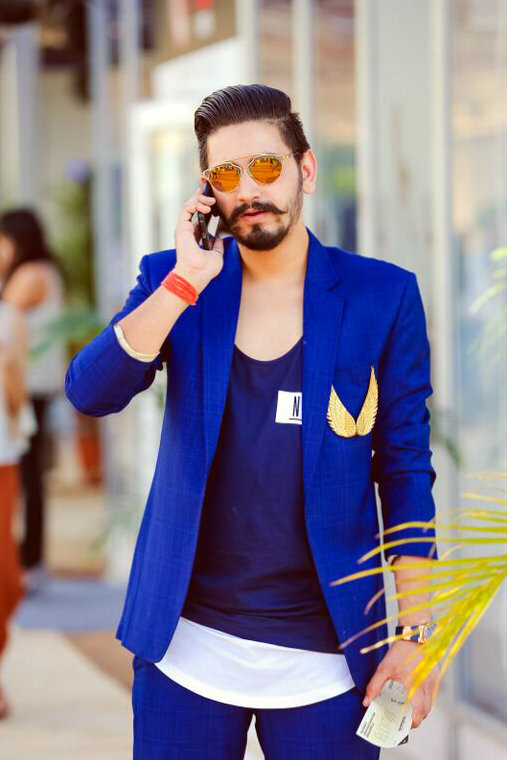 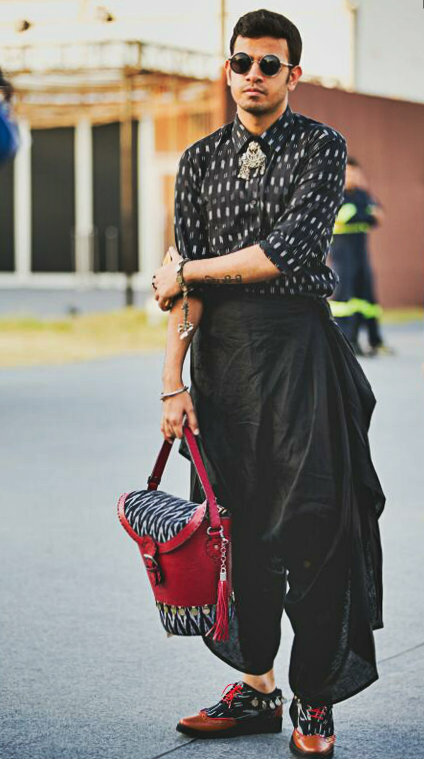 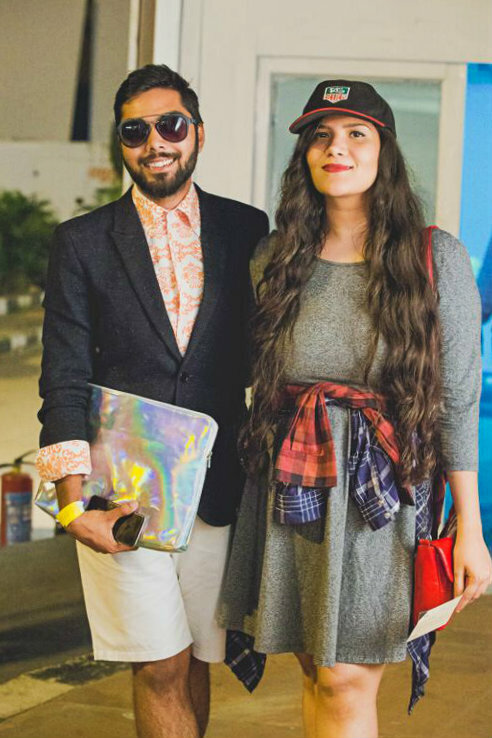 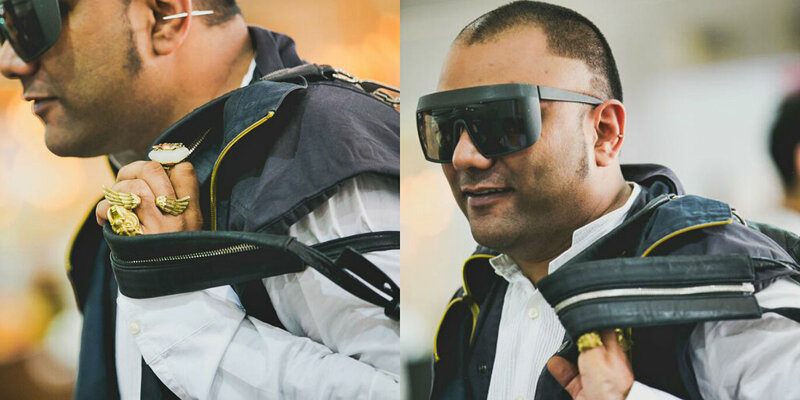 Rounding up Breviloquent's favorite street style looks from Amazon India Fashion week.